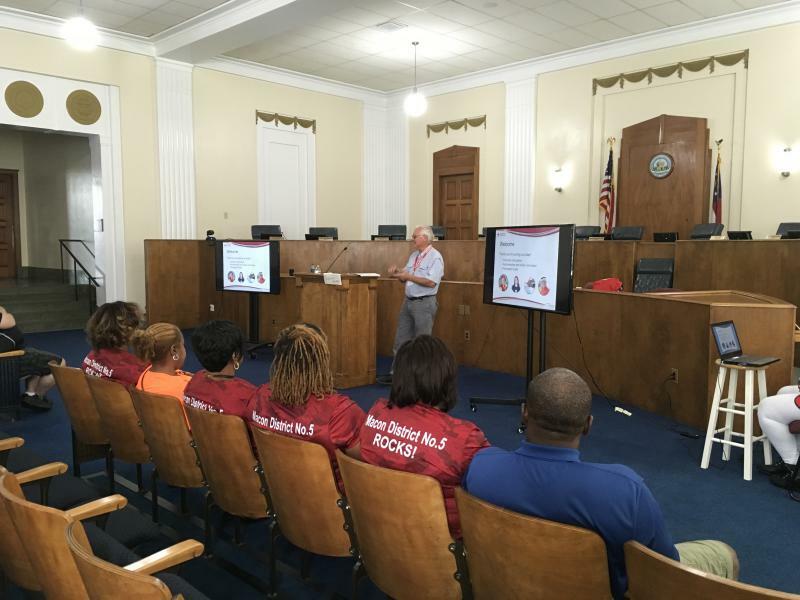 Red Cross trainer Gaines Harman trains volunteers in Macon Government Center. In the last two days close to 200 people have shown up for Red Cross volunteer training classes. 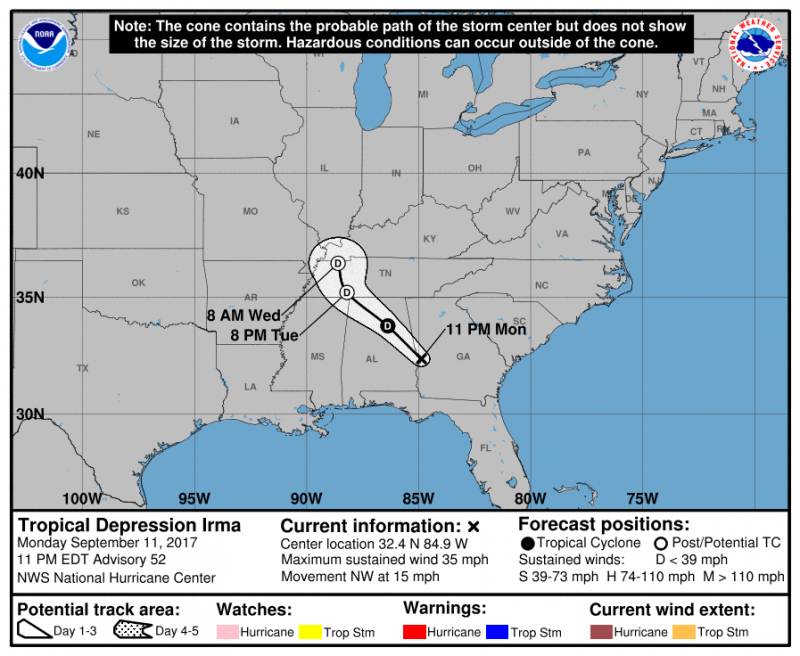 The organization asked for help manning the four shelters that have opened in Macon to house Hurricane Irma evacuees. The three hour abbreviated training was developed during the response to Hurricane Harvey in Texas. Normally the classes take several days to complete. Gaines Harman with the Red Cross is conducting the classes. He said once certified, the volunteers will be deployed to local shelters. "The workers that we have support all those different functions; the dormitory function, the reception function, the feeding function, the coordination of cleaning," he said. "I mean all these things need to happen." Gaines called the response from Middle Georgia volunteers "pheonomenal." John Konicki is a retired firefighter from Warner Robins. He said he attended the training after hearing about it on the local news. "To help others is our number one goal in life I believe," he said. "Our purpose for being here is to help others." The goal is to deploy the newly certified volunteers to one of the Red Cross shelters in Macon as soon as possible. 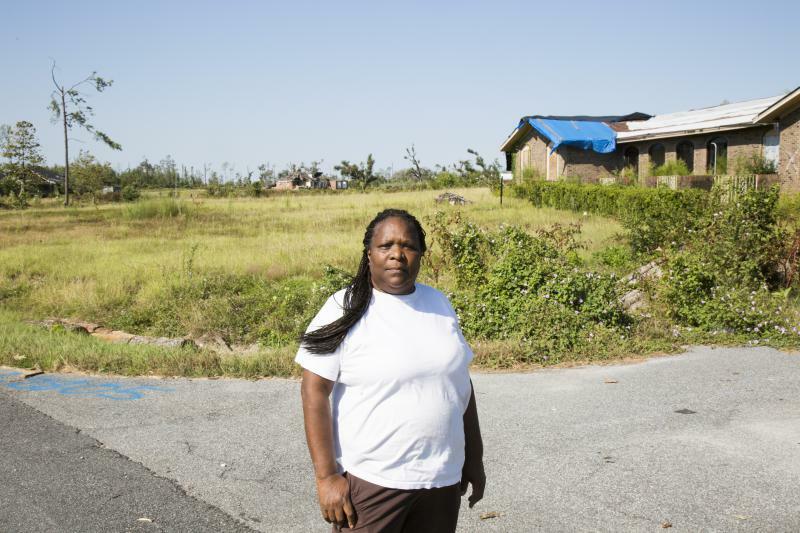 The contents of a child’s room–baby dolls, blankets, toys–line the ditch in front of Cary Westbrook’s house in Radium Springs not far outside Albany. She hasn’t lived there since January. The windows are nailed dark with nine month old plywood and the roof is gone. “It’s not habitable at all. At all,” Westbrook said. 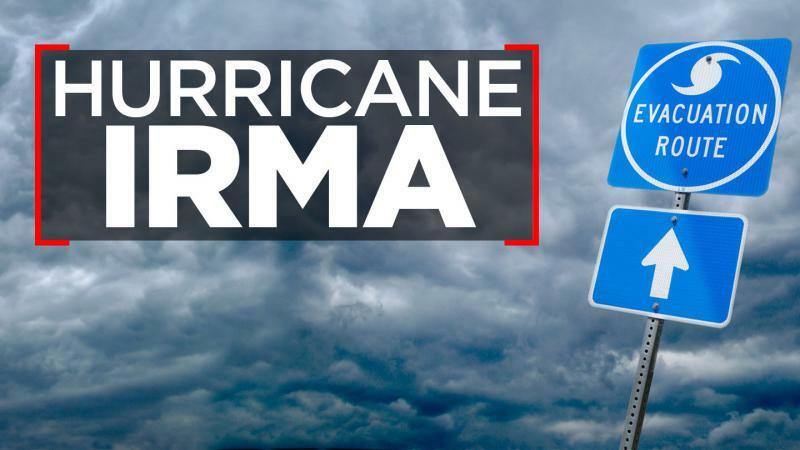 With evacuation information coming from both state and local officials, Chatham Emergency Management Agency held a press conference at 2:30 p.m. on Saturday, September 9, to clarify the status of the evacuation. "No evacuation orders have been rescinded," CEMA Director Dennis Jones said. 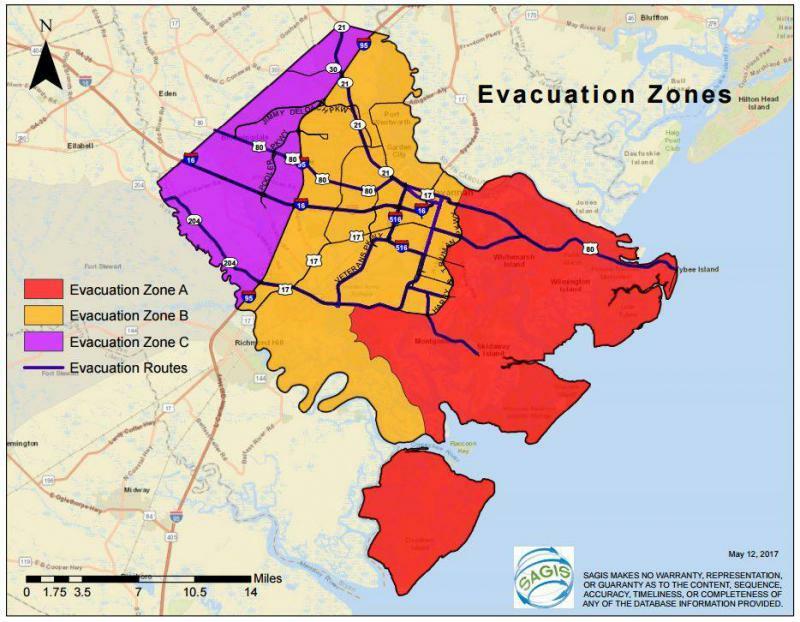 "All of Chatham County remains in an evacuation order. Follow along for up-to-the-minute coverage of Hurricane Irma. 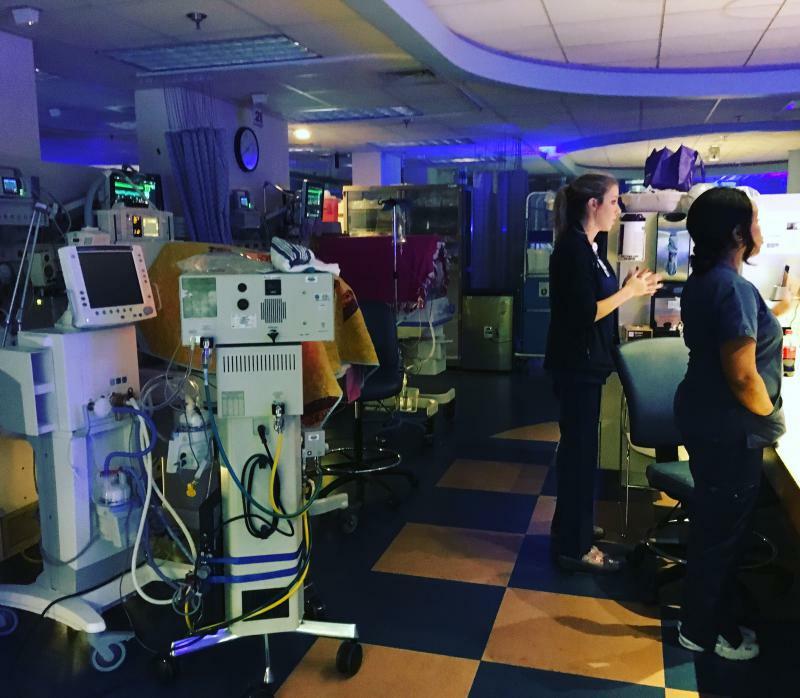 In advance of Hurricane Irma 45 babies from Savannah Memorial Hospital's Neonatal Intensive Care Unit evacuated to several Georgia hospitals. Fifteen of the babies were transported via ambulance and helicopter to Navicent Health in Macon. Dr. Mitch Rodriguez is the Medical Director of the NICU. He said, "Some of our patients that came were relatively stable, just completing their hospitalization. Some of them were relatively critical in the sense that they were either post-surgical and or still on the ventilator or on a significant amount of support."